I’m so in love with this series! The dreamscape is incredibly imaginative. There’s always something new to discover beyond what we’ve already seen in the first book. The plot keeps me guessing the entire time, and the action just never stops. I love every single character, both the old characters from the first book and the new characters that are introduced. 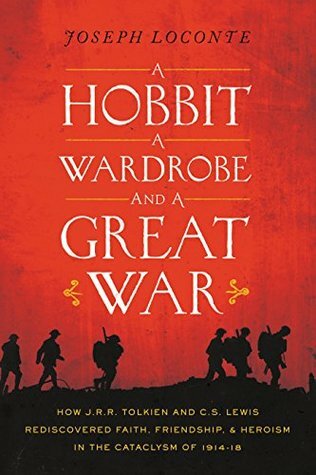 This second book is just as good as the first book in the series, which doesn’t happen often with series. 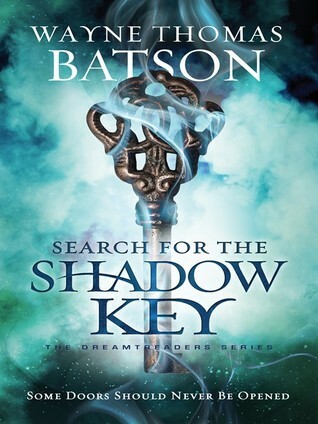 “Fourteen-year-old Archer Keaton discovers he has the ability to enter and explore his dreams. He is a Dreamtreader, one of three selected from each generation. 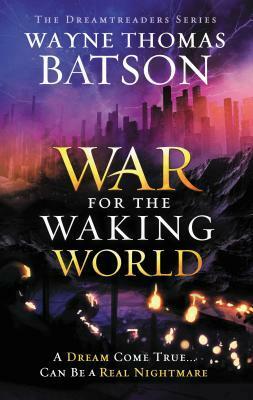 Their mission: to protect the waking world from the Nightmare Lord, who wreaks chaos in the Dream World. But as Archer’s dreams become more dangerous and threatening, so too does his waking life. Love this book so much! From the first word, we are plunged straight into the action. This author really knows how to write fight scenes! 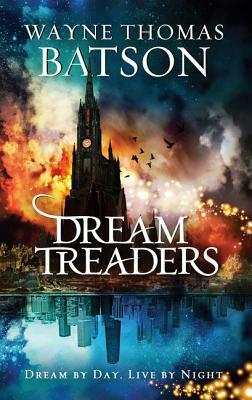 The plot kept me guessing, and I loved discovering the Dream kingdoms. The world-building is just amazing! So imaginative and different from anything I’ve ever read. 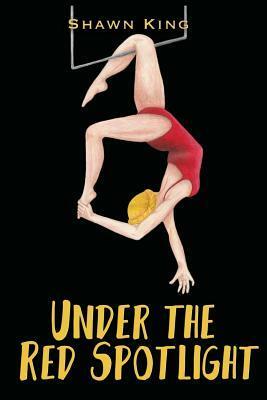 Tamryn is a slave in a circus, along with her aerialist partners, Torin and Patrick. They are beaten and starved, forced to perform for the cheering crowds, until one day Tamryn’s situation becomes desperate and Torin risks everything to help her escape. Separated from the only family she knows, Tamryn struggles to find a balance between survival and following her true heart. Torin vows to find a way to escape and be reunited with Tamryn, but the circus owner is ruthless and cruel. Escape seems impossible. In the middle of it all, Patrick seeks for comfort in the arms of Jessica, Tamryn’s replacement in their aerial act. Four young people searching for freedom, and they will only find it through knowing Christ. I loved this book!!! I don’t know if it was the writing, the characters, or the dramatic plot… but this story pulled me in. There is so much action and running around and drama! Usually I don’t even like circus stories, but this one definitely captured my attention. It’s impossible to read anything about the incredible life of Dietrich Bonhoeffer and not be inspired by his faith, saddened by his suffering, and full of questions about your own beliefs and faith. 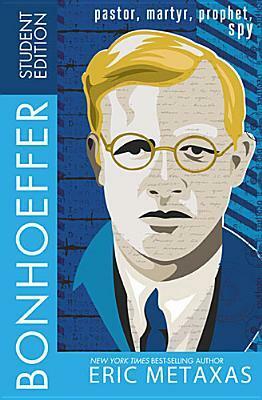 Does my life reflect the kind of fearless faith that Bonhoeffer showed? Is my heart filled with joy in the midst of dark circumstances the way Bonhoeffer’s was? This Christian book is designed to be read in daily or weekly increments over 6 weeks, but I read it all in two days! It has reflective questions at the end of each section that can be answered alone or in a group study. I was so impressed with this little book, especially because every page quotes Scripture! There are so many positive messages of encouragement in this book. Instead of making people feel guilty about their cravings, and their eating habits, or how their body looks, this book offers healing, positive attitudes, triumphant freedom, and constantly points the reader to Christ.